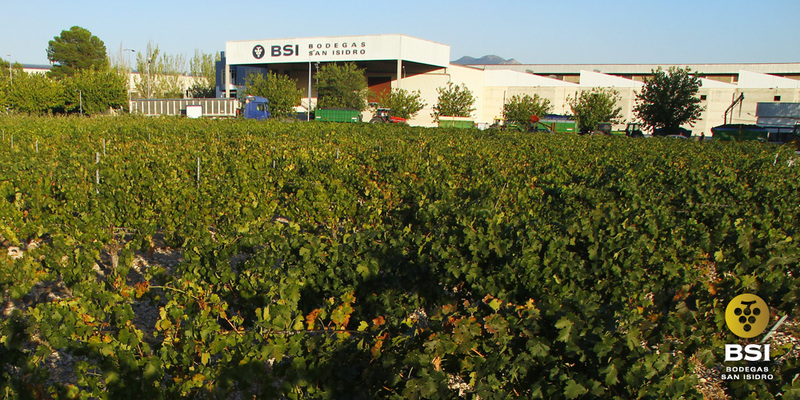 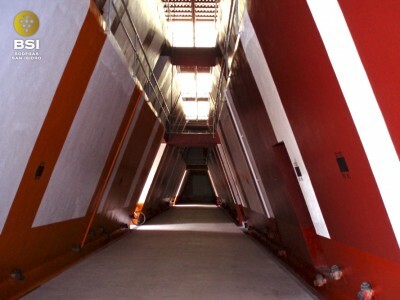 The identity of BSI BODEGAS SAN ISIDRO is based on the effort and sacrifice of its winegrowers. 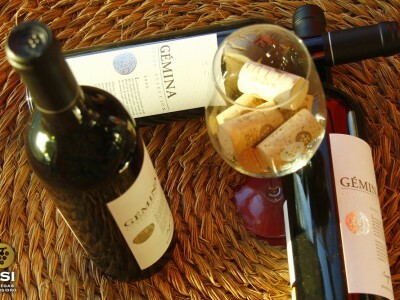 Almost eight decades of one generation after another have created a unique legacy: the best Monastrell grape on the Jumilla Designation of Origin, whose most important exponent are the European Root Vines (Pie Franco), and their Gémina wines. 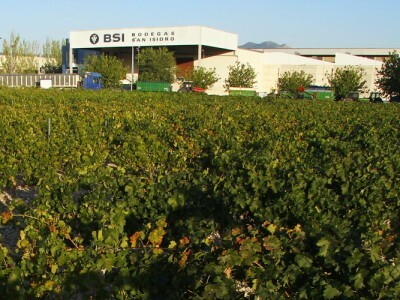 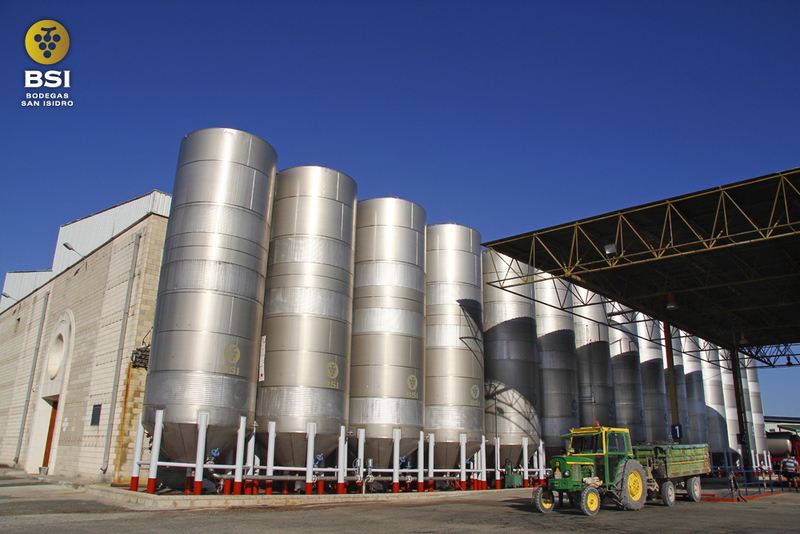 This is how BSI Bodegas San Isidro has become the winery with the widest extensión of Monastrell European Root (Pie Franco) vines in the world and, therefore, the most important producer of this type of wines worldwide. 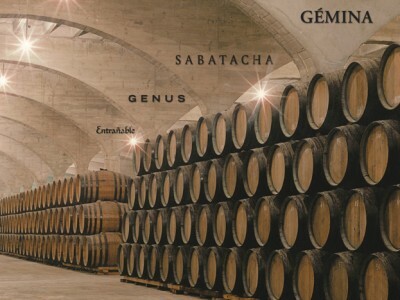 “Great Winegrowers, Great Wines” is our es emblem, as our origyn is a guaranty of quality and the good critics background, from professionals and also from consumers, as it is attested by all the awards and prizes that BSI Bodegas San Isidro wines have obtained. 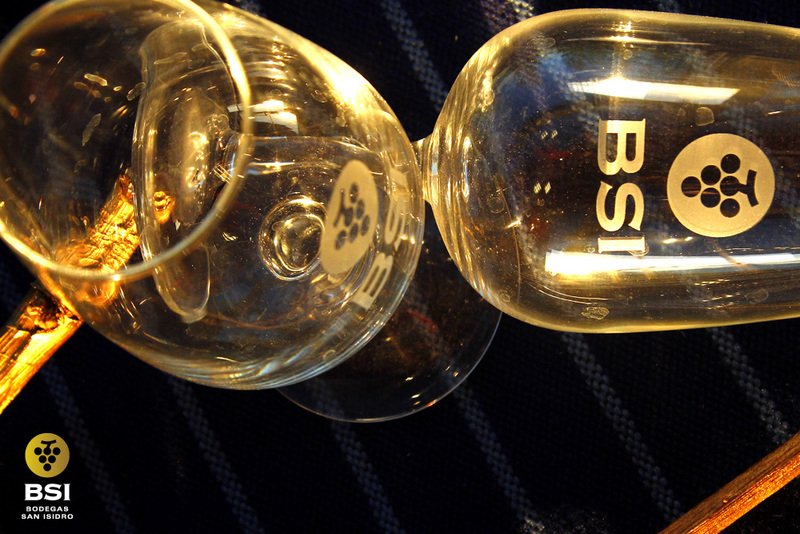 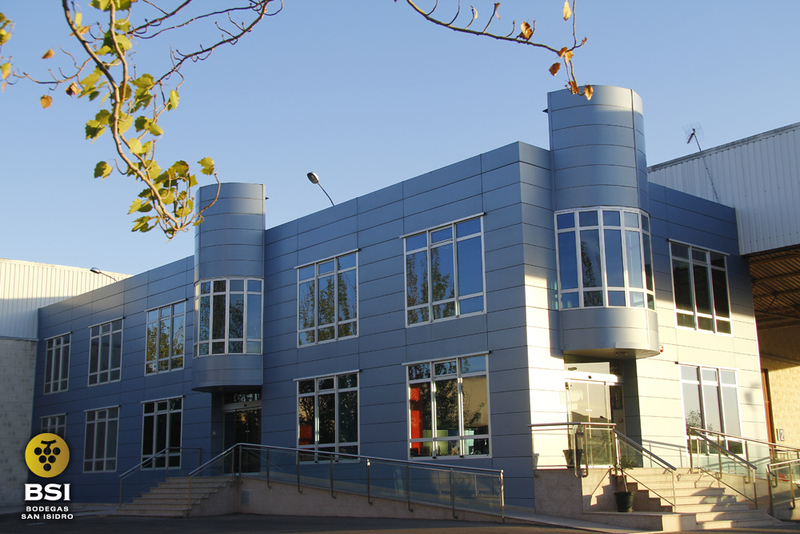 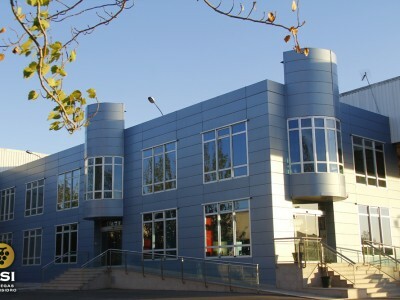 BSI is the leading producer of D.O. 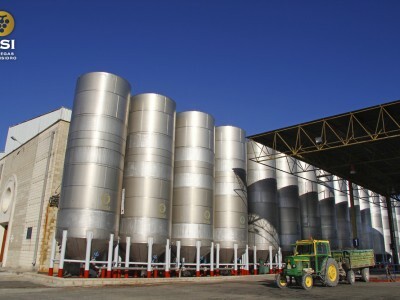 Jumilla Qualified wines. 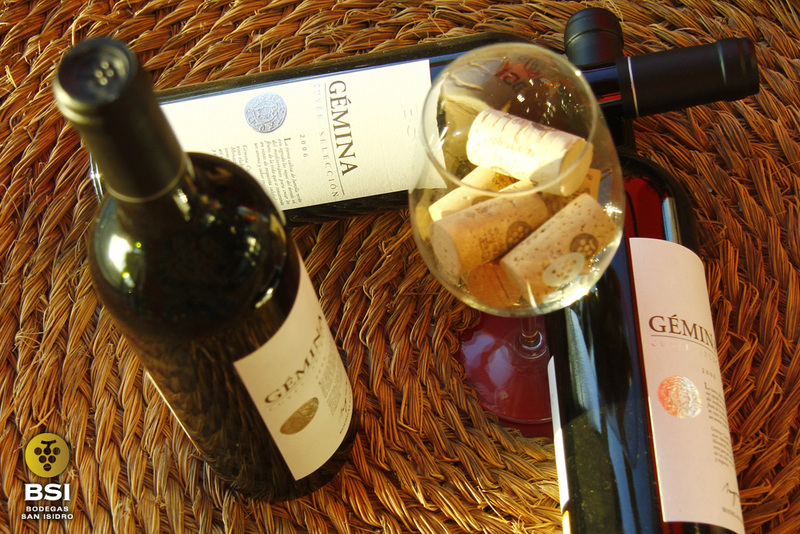 They are present at national and international markets, and, specially, our Monastrell and Syrah wines are present on the most recognized restaurants everywhere. 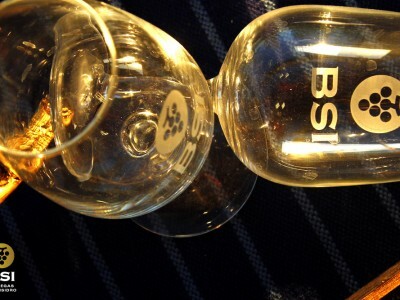 BSI Bodegas San Isidro offers a wide range of wines and products related like sangría or cooking wines both for Horeca and Big Distribution channel, with several brands differentiated by quality and price, as BUREAU VERITAS CERTIFICATION can attest.